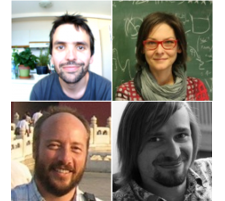 RNALands (Fast and Efficient Sampling of Structures in RNA Folding Landscapes) is a joint collaborative project on RNA kinetics involving the French Inria groups AMIB and BONSAI, the Université Paris-Sud, and the Austrian Institute for Theoretical Biochemistry of the university of Vienna. 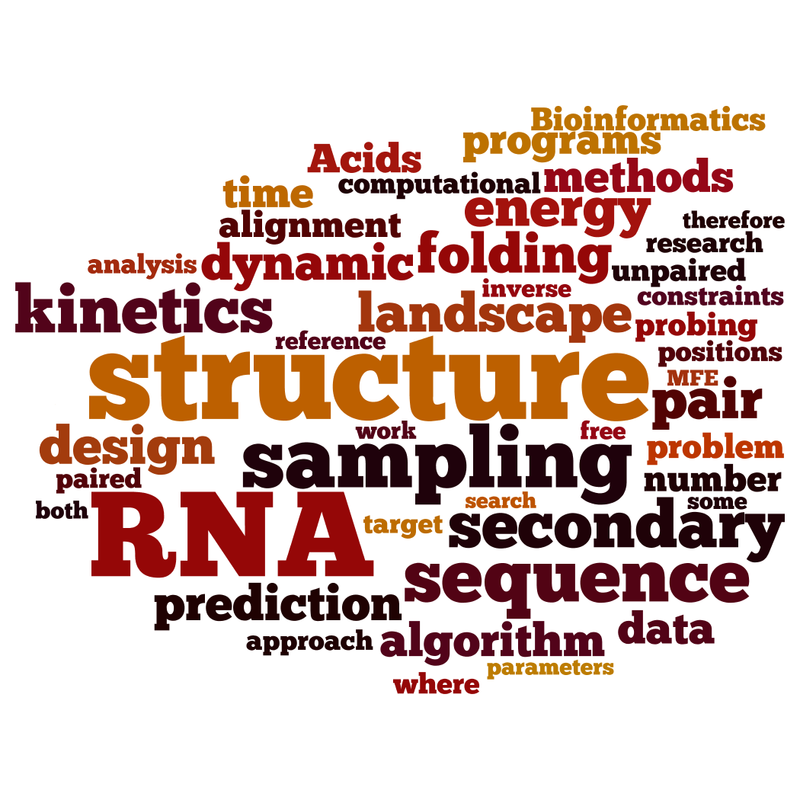 RNALands strives to provide efficient tools for the analysis of RNA kinetic landscape, and was selected for a joint funding by the Austrian FWF and the French ANR (ANR-14-CE34-0011). 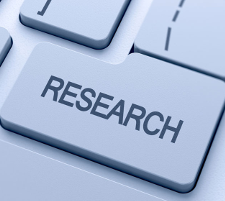 Current publications of the project. The RNALands project is supported by the French ANR and Austrian FWF. Andrea Tanzer (Austrian RNALands PI) will be visiting AMIB group during the month of October to collaborate with the French partners, funded by Ecole Polytechnique. Presentation of Juraj Michalik’s (RNALands PhD student at Inria Saclay/Lille) work on non-redundant sampling, selected for presentation at ISMB/ECCB’17 in Prague, Czech Republic.